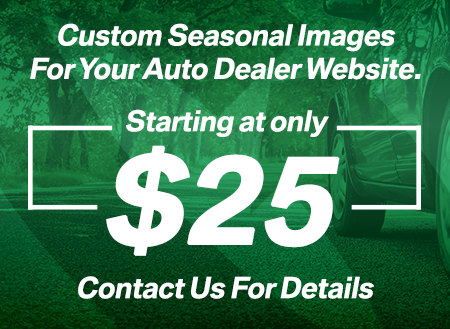 Contact AutoRevolution today and put our experience to work to your advantage. Have questions? Need some additional information? We are here to help. We are proud to have served the automotive industry since 1999! Fill out the contact form below without obligation. All information is for internal use and will not be distributed to any third party. We look forward to hearing from you! Contact me about my inventory on Facebook and other options for social media integration!